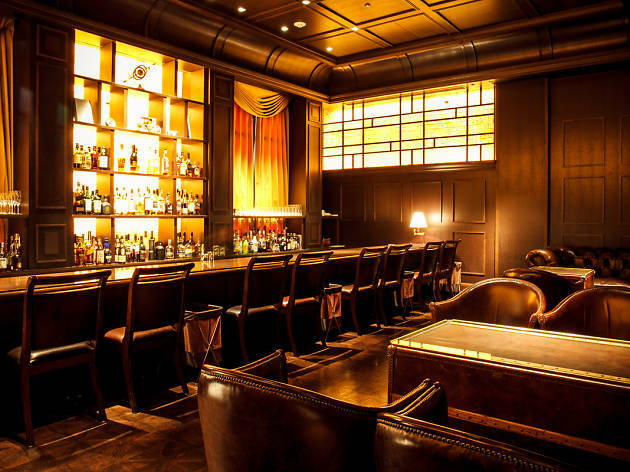 Hotel bars usually aren't very inspiring places, especially if you're not staying at the establishment in question. 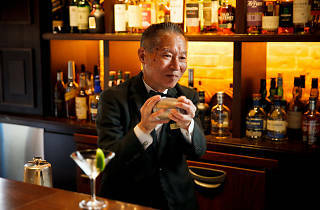 But the Tokyo Station Hotel's boozer sure isn't like most hotel bars: moved to its current location after a six-year renovation completed in 2012, it incorporates red bricks and wood in the décor and is manned by Hisashi Sugimoto, who's been with the hotel since 1958. 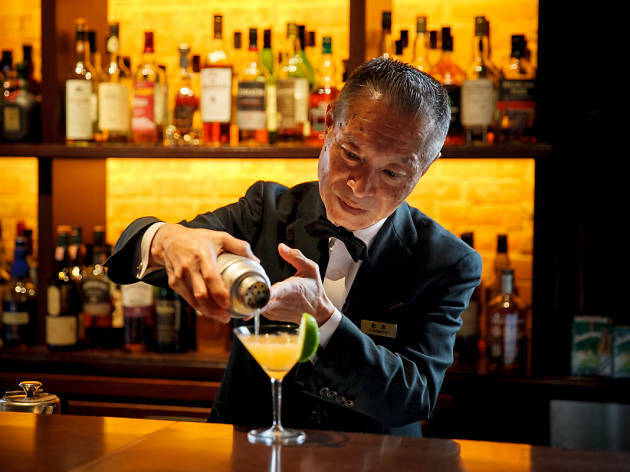 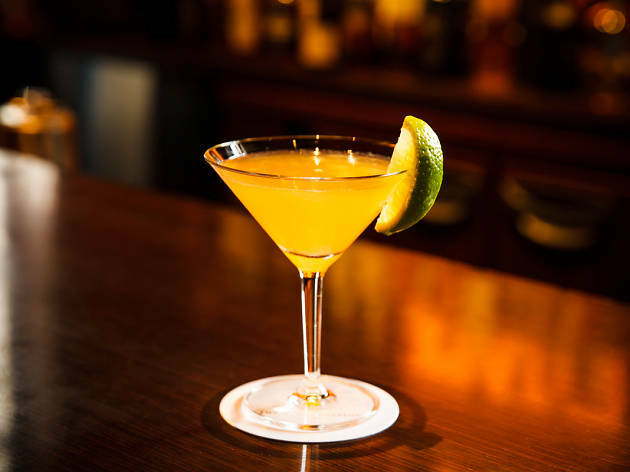 'The Master' mixes up his signature Tokyo Station cocktails from 5pm every day – best be there on time for the chance to grab a counter seat and watch Sugimoto work his magic up close. 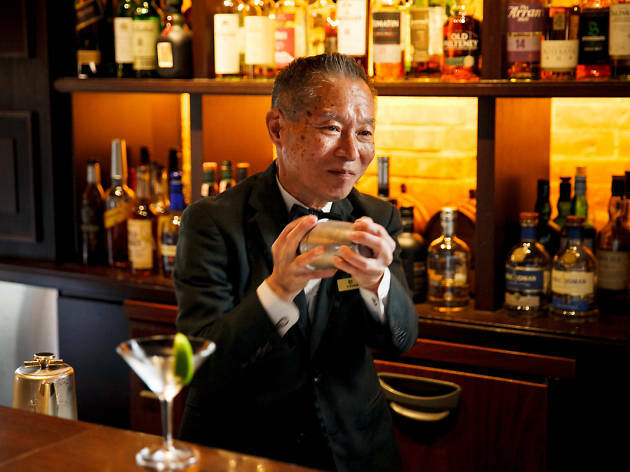 Sugimoto-san mixed me a sublime perfect Manhattan here late one evening in 2015. 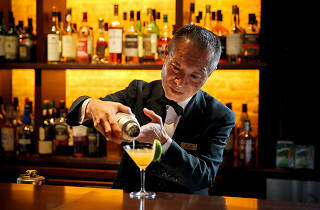 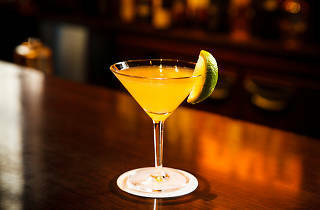 He mixed my drink by eye alone, presented it immaculately and passed it over the bar with an absolutely beatific smile. 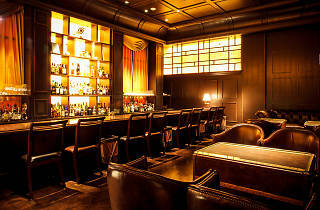 I haven't had a Manhattan like it since.